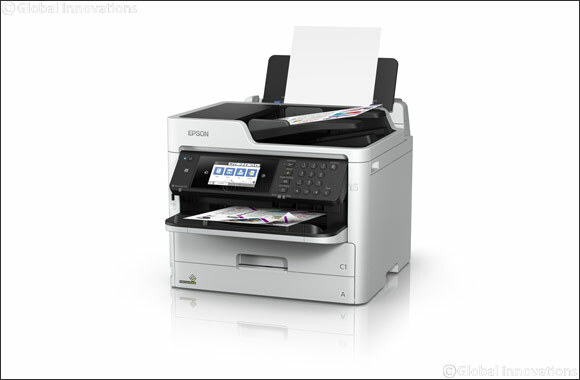 Dubai, UAE, February 18, 2019: Epson has launched a recycling programme in the UAE to enable their customers to send back used Epson products for recycling, free of charge. All customers purchasing an Epson printer or projector until the 30th April 2019 can trade in their old printer or projector and receive up to AED 1600 cashback. The old products will be taken into Epson recycling programme. Customers can also trade in their interactive whiteboard/flat panel and receive an additional AED 800 cashback.